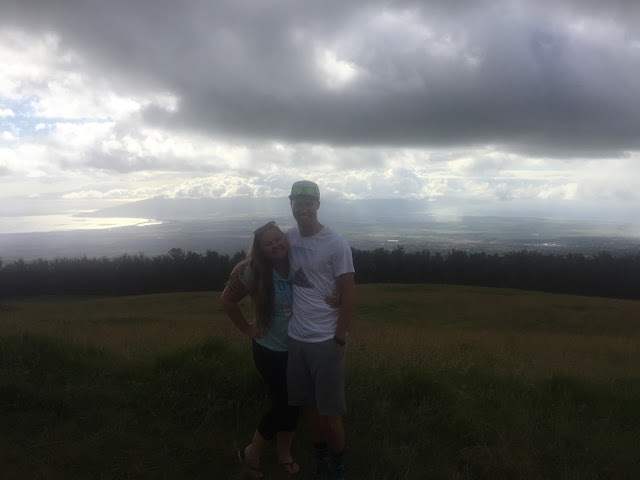 Sierra's View: Maui Guidebook: Honolua Bay and Haleakala National Park. 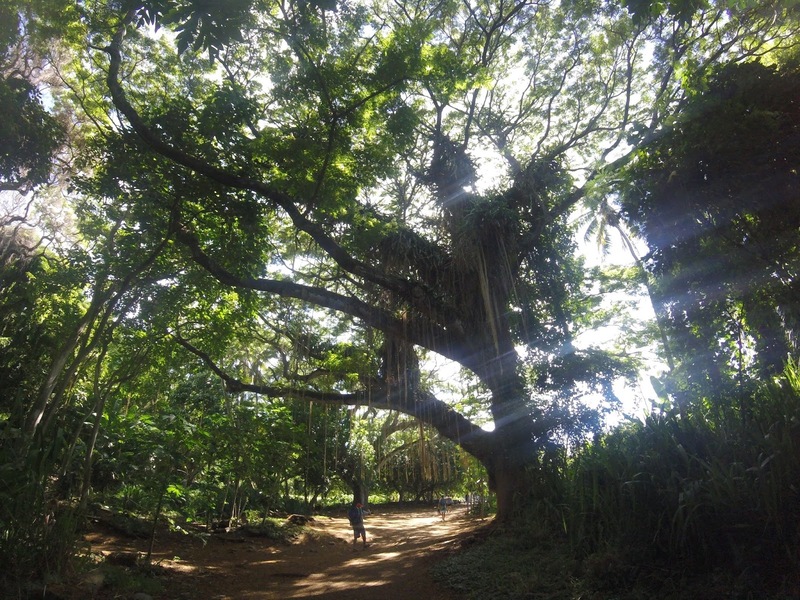 Maui Guidebook: Honolua Bay and Haleakala National Park. Another amazing thing that we did while in Maui was Honolua Bay and Rainforest. 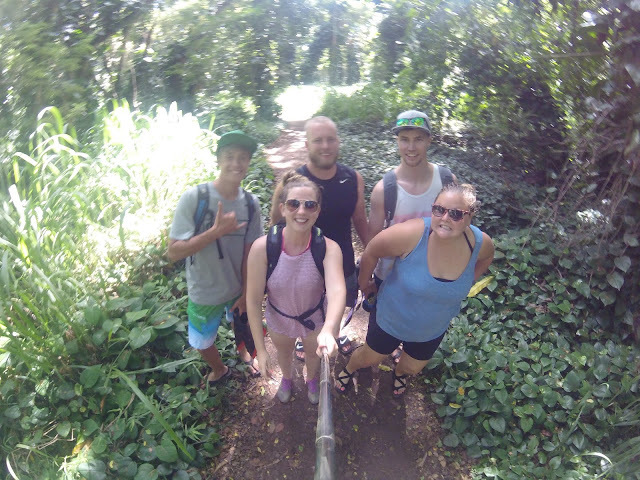 Just a few miles south of the Olivine Pools on the Northwest side of the island, past Kaanapali Beach and Lahaina, is one of the best snorkeling coves in Maui. You walk through a gorgeous forest to get to it. You won't want to miss this one. 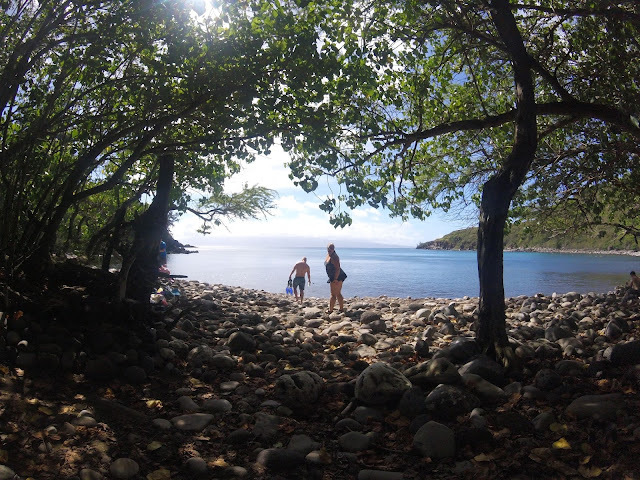 There are the coolest fish and sea turtles ( you can see them in the video!!!!) in the bay. Sometimes there are dolphins that you can see from the shore as well (only early in the morning, though. We didn't get to see them this trip). 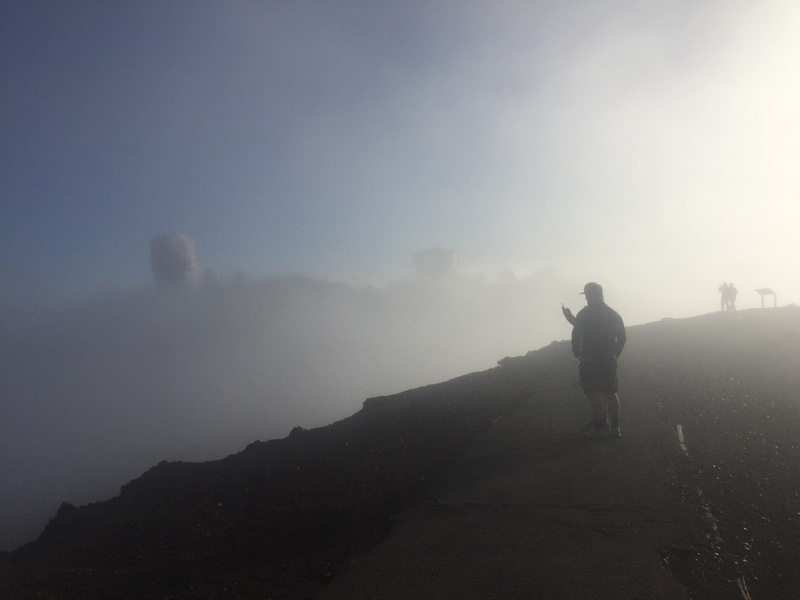 One thing that I had never done before was go tot he Haleakala National Park. I LOVE National parks so this was something that I had to hit. One of the traditions in Maui is to go up on top of the mountain (at 10,00+ ft) and see the sunrise and sunset. We didn't want to deal with the crowd at sunrise, so we drove up for sunset. Even though it was cloudy and we couldn't see the sunset as well as we liked, it was amazing to be up above the clouds. I felt like I was up in space. It was FREEZING and although the sunset wasn't as colorful as it normally is, it was still gorgeous and such a cool experience. There are some really cool hikes that you can do up in the National Forest. We didn't get to them this time (we chose some other hikes that you will see later! ), but I've heard that they are pretty fun hikes. Beware, the drive up and down the mountain is long and has lots of turns. We got a little sick on the drive. Ha. 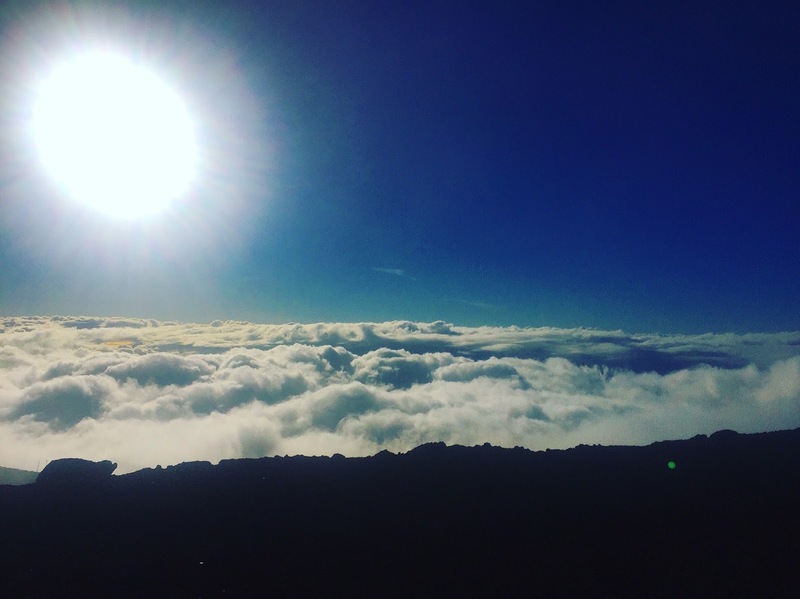 Maui 2016: Honolua Bay & Haleakala Natl. Park from Sierra Charlesworth on Vimeo.